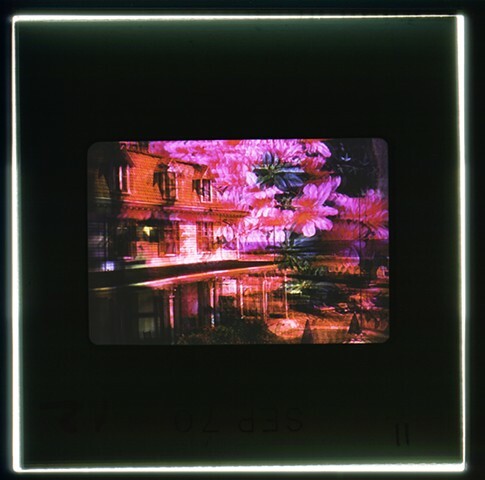 Rosy Pictures is a body of photographic work that explores notions of nostalgia and memory as they operate at the intersection of old and new media technologies. 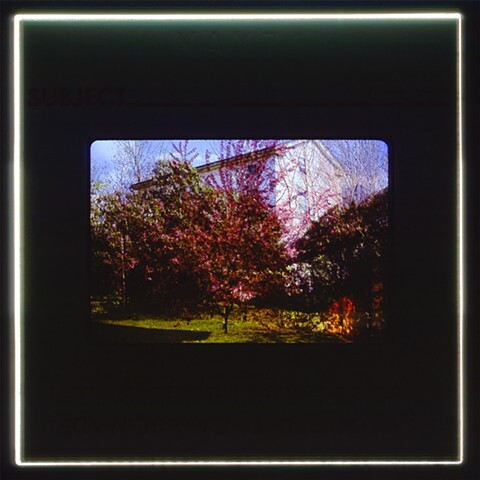 Returning to quasi analogue methods of image making in an age dominated by digital imaging technologies and moving image screens, Rosy Pictures considers the relationship between process, material, and medium in the formation of human memory. 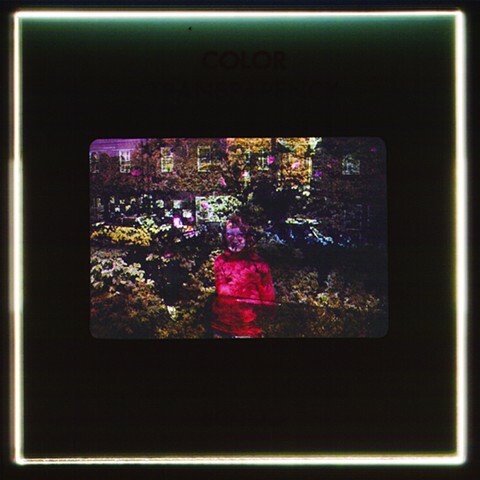 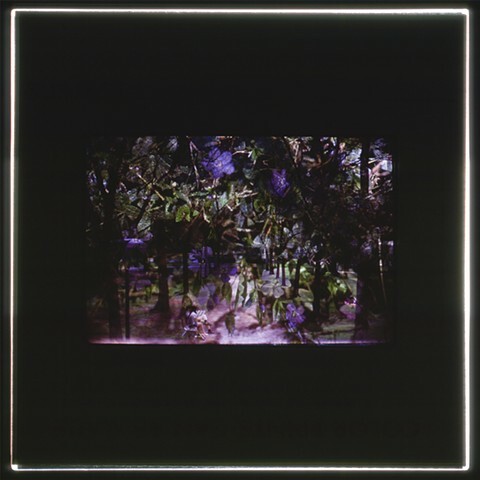 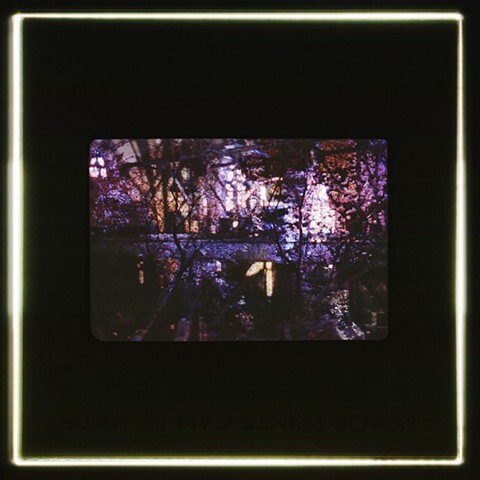 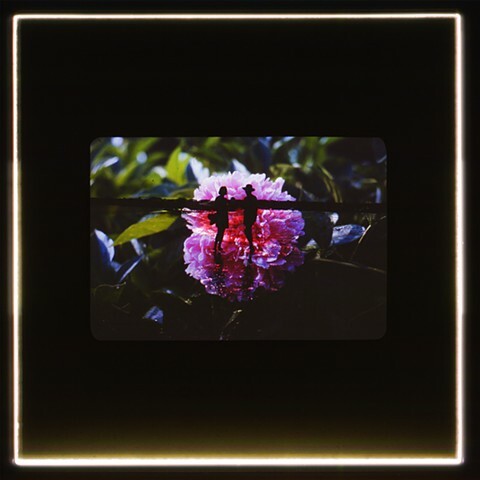 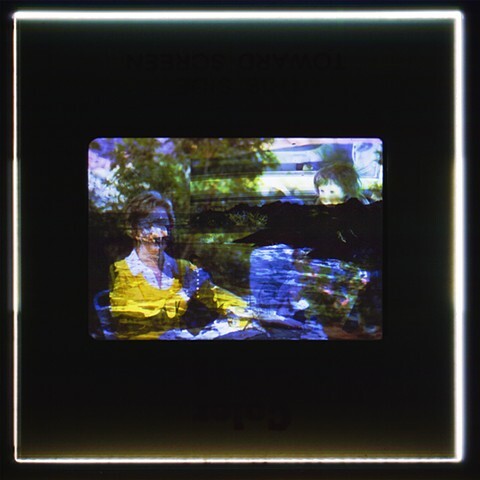 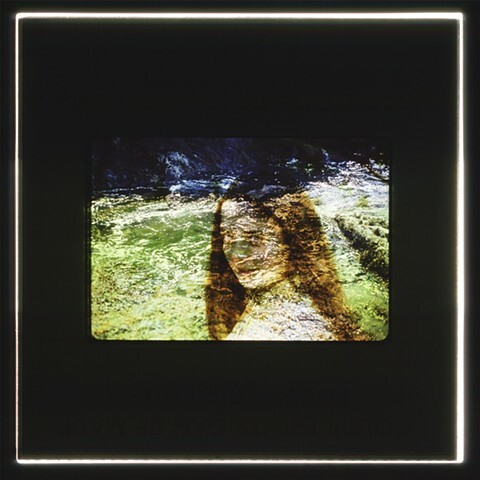 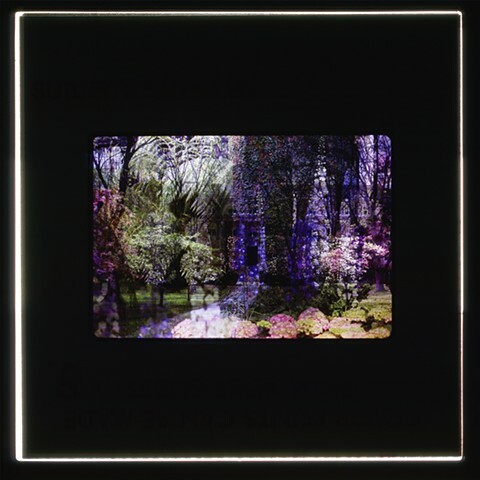 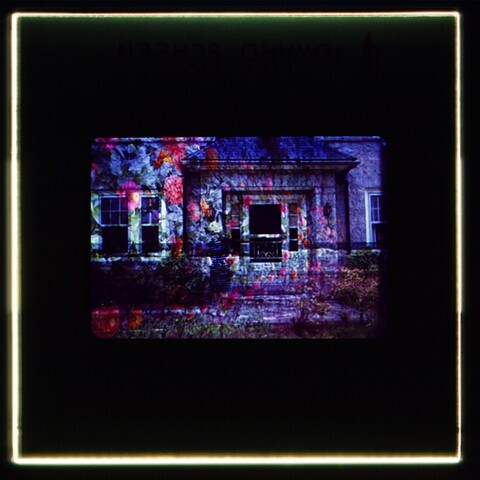 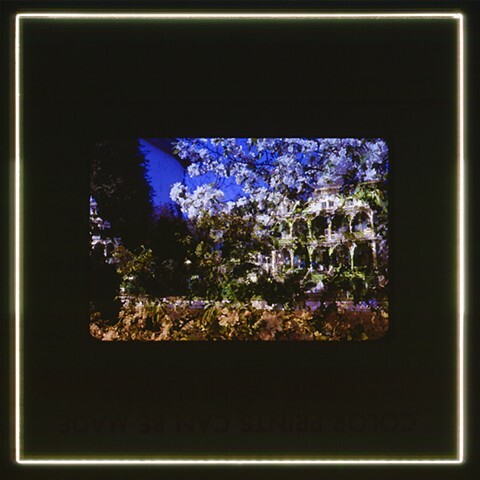 Using the language of outdated photographic media technologies combined with hybrid approaches to image making, found colour slides are deconstructed, layered, illuminated, and re- photographed to form new spaces that rest somewhere in-between reality and fiction. 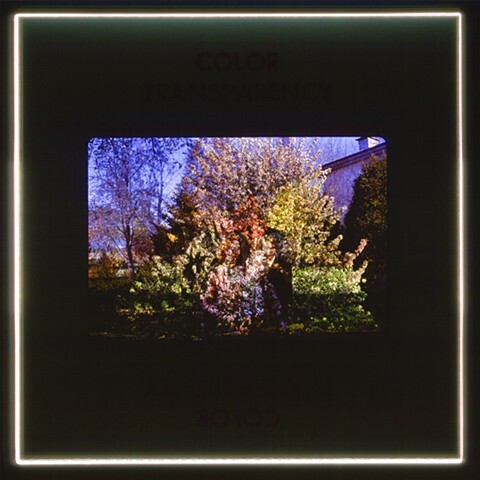 Following this process, photography is considered for its material potential as hybrid digital and analogue methods of photography converge. 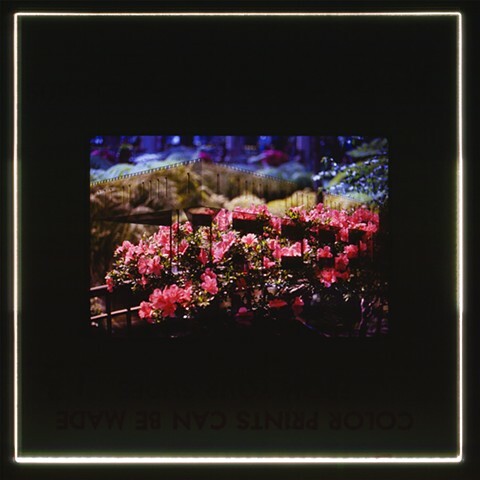 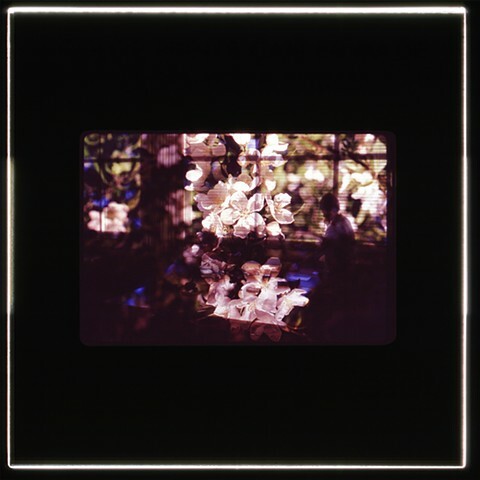 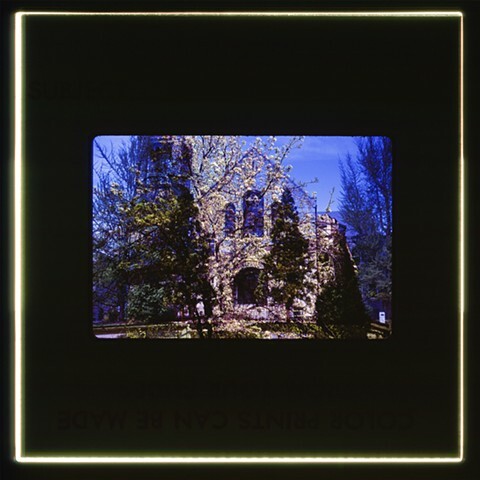 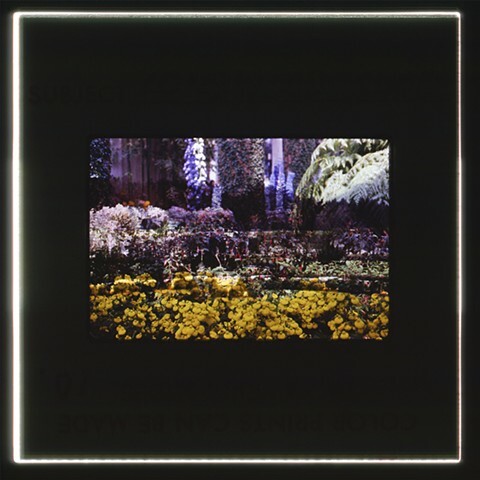 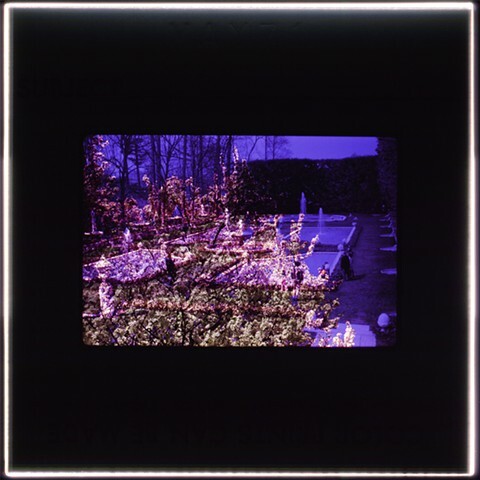 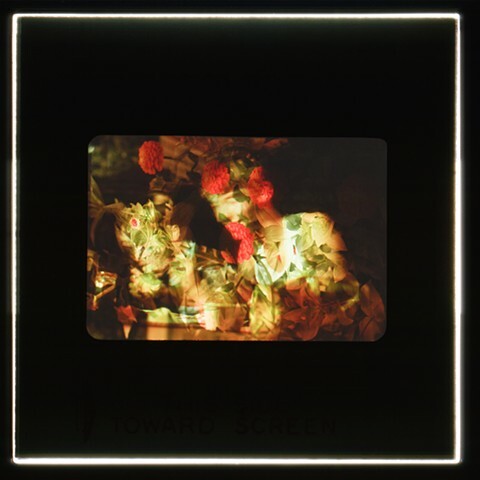 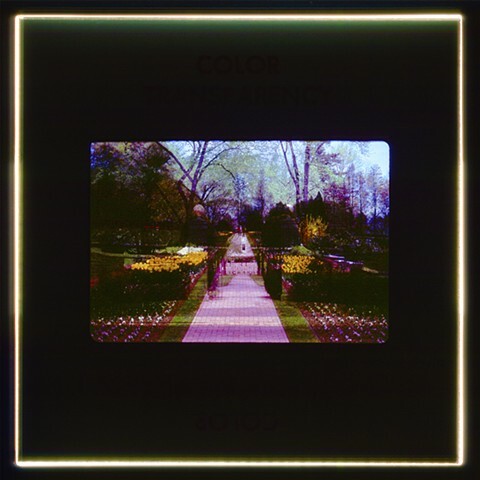 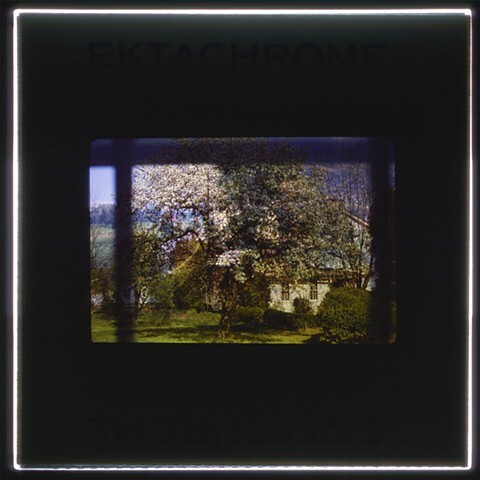 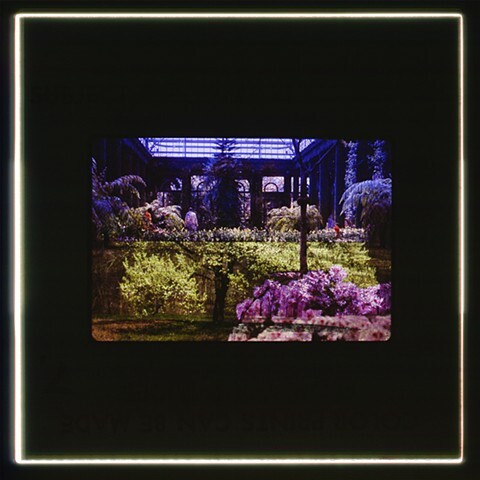 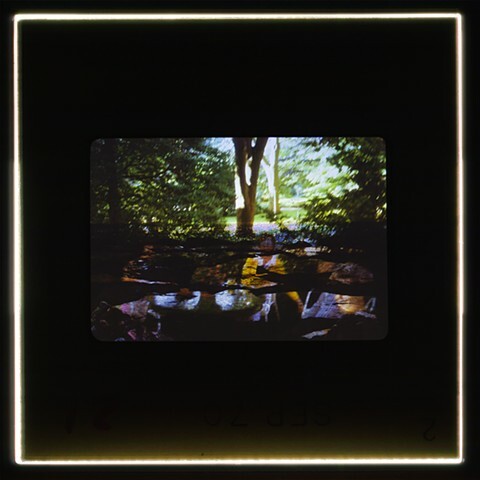 Imagery from an extensive collection of found Kodachrome slides depicting landscapes, interior and exterior spaces, travel, gardens, and family portraiture are combined, layered, and re-photographed using light. 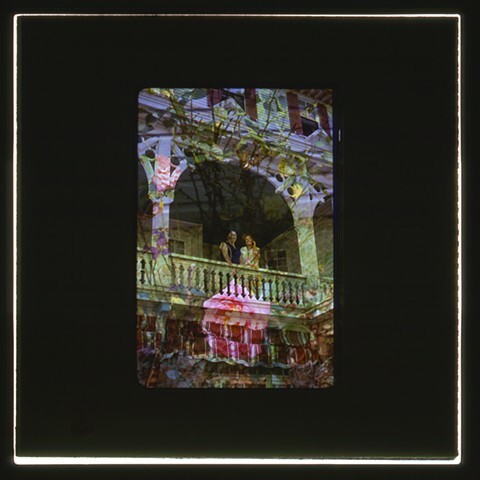 Rather than using a camera to capture a lived experience, light is used in post-production to activate, blend, and re-construct relics of an already documented past. 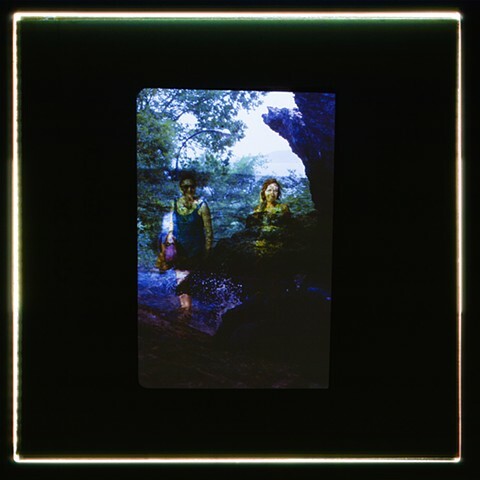 These strategies of blending time, space, and location attempt to deconstruct the family slide collection and re-present it as an immaterial trace of its material existence. 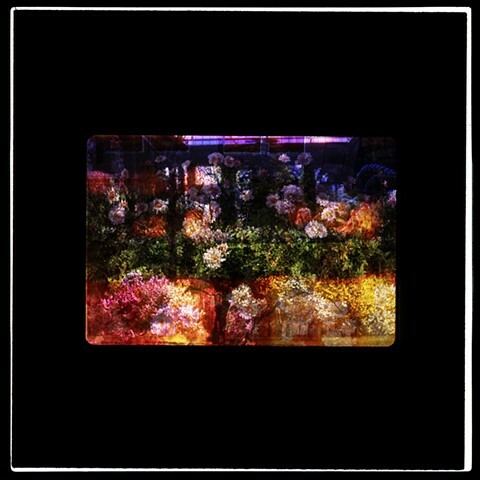 In this way, imagery and time simultaneously disintegrate and compress as new spaces, and narratives are formed.